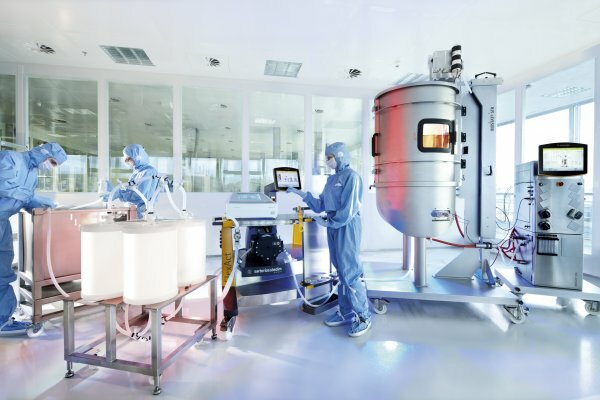 Cleanrooms play an important role in hospitals, from special environments for the preparation of medicines in pharmacies to providing clean air zones for operations. 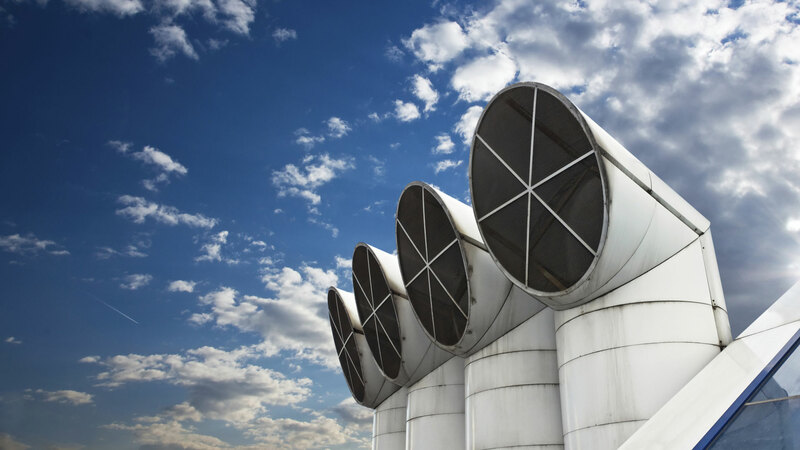 Cleanrooms are designed with special air filters (high efficiency particulate air) to provide ‘clean air’, have positive pressure differentials to prevent the ingress of less clean air, and have strict entry and clothing requirements for personnel. Nevertheless cleanroom surfaces can become contaminated with microorganisms, transported in from consumables and equipment or shed from personnel. 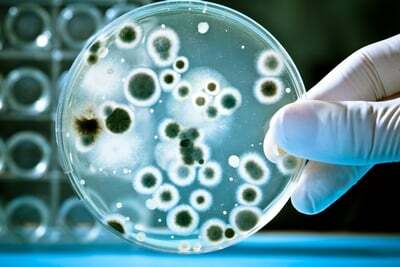 Surfaces pose a risk if they harbour high numbers of bacteria and fungi as such microorganisms can be readily transferred. Thus, an important part of contamination control within a cleanroom requires the use of cleaning and disinfection agents. A second risk arises within hands. Hands, whether gloved or ungloved, are one of the main ways of spreading infection or for transferring microbial contamination and the use of hand disinfectants is also part of the process of good contamination control. In relation to this, Tim Sandle has written an article for Pharma Focus Asia. Sandle, T. (2014) A Practical Approach to the Selection of Cleanroom Disinfectants, Pharma Asia Online. Zika virus was discovered in 1947. It is, however, making news headlines due to an increase in cases in areas previously not associated with the disease. This is partly due to warming climates, influencing vector patterns. Zika virus is a member of the Flaviviridae virus family and the Flavivirus genus. It causes a mild illness known as Zika fever. 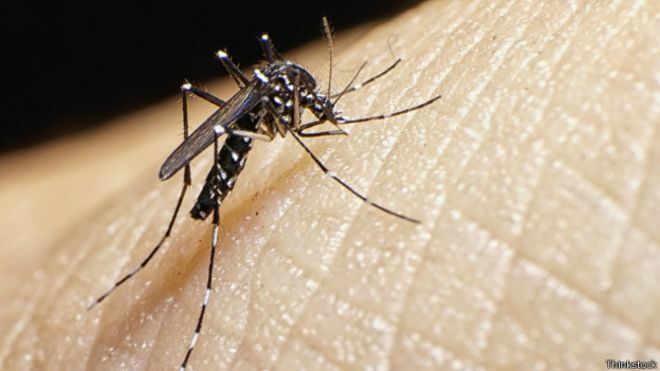 Symptoms are similar to other Flaviviruses such as Dengue fever or the Alphavirus Chikungunya but are milder in form and usually last four to seven days. The most common symptoms of Zika virus disease are fever, rash, joint pain, and conjunctivitis (red eyes). Zika virus is transmitted by daytime-active mosquitoes and has been isolated from a number of species in the genus Aedes. Risk of the disease is based on the distribution of the mosquito species that transmit it. For further details, see the World Health Organization. Merck have provided a guide to “Biocontamination Control in Pharmaceutical Production.” This comes in the form of a white paper. The paper is written by Tim Sandle, Tony Ancrum, and Anne Connors. 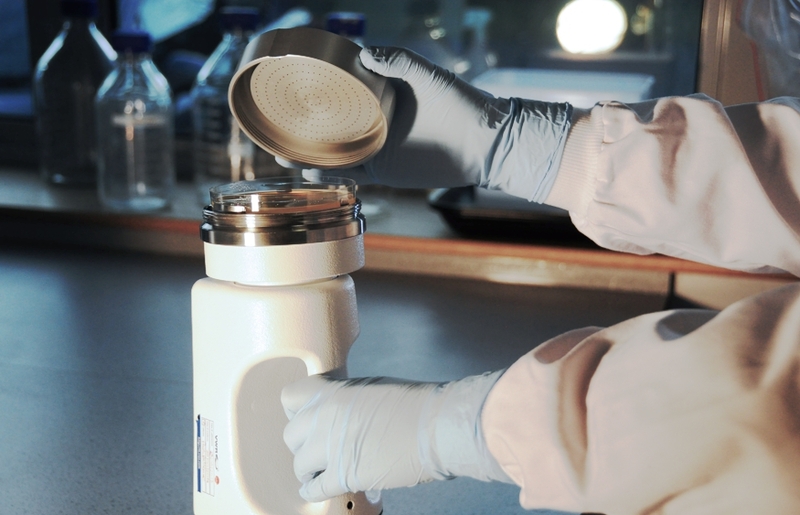 Eight new International Standards specifying methods for testing vitamins and other micronutrients in infant formula will help ensure their nutrient content conforms to their declaration. Infant formulas need to provide essential nutrients (including vitamins and minerals) for the adequate growth and development of babies and young children. This is why the nutritional quality of infant formula is laid down in international standards1 (Codex Alimentarius2) and national regulations. To verify that infant formulas deliver all the necessary nutrients, accurate analytical test methods are required. The development of such test methods is ever evolving, but to date not many methods for micronutrients have been internationally harmonized. This lack of harmonization can cause problems in international trade due to different methods being used by different parties, producing different results. Although some methods are listed in the Codex-recommended Methods of Analysis and Sampling and referenced in the Codex Standard for Infant Formula and Formulas for Special Medical Purposes Intended for Infants, many are outdated, not validated for infant formula specifically, or not globally harmonized. In a statement the Council of Ministers confirmed that a mandate has been given for its Luxembourg presidency to open 'trilogue' talks with the European Parliament and European Commission on the planned new Medical Devices Regulation and In-Vitro Medical Devices Regulation. The aim is to have something in place by early 2016. The proposals extend to sticking plasters, pregnancy tests and contact lenses, as well as x-ray machines, pacemakers, breast implants, hip replacements and HIV blood tests, and so forth. Revisions included the extending of the scope for legislation; better supervision of independent assessment bodies; clear rights for manufacturers/distributors; and stronger requirements for medical evidence.